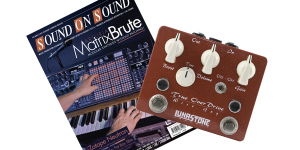 "LunaStone’s the Pusher is a devastatingly beautiful clean boost." That's more or less it. 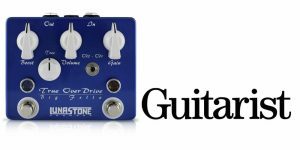 Because the Pusher has but one job to do, and according to Premier Guitar, it simply nails it! 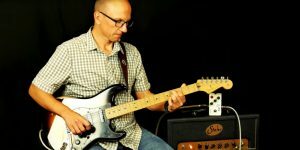 Master Guitar Academy's Robert Renman tests TrueOverDrive 2 in this video, going through a wide range of settings and different sonic flavors. 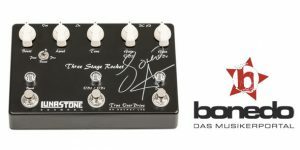 German online magazine, Bonedo, has tested TOD 1 and apparently found it nothing short of perfect, as they gave it 5 out of 5 stars and nothing but positive remarks. 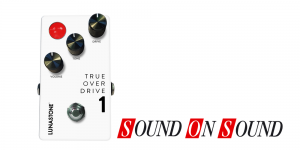 Rocking Out the TrueOverDrive 1 & 2! Hovak Alaverdyan is one rocking dude! 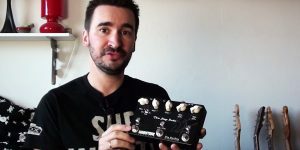 And in this video he is rocking out our TOD 1 and TOD 2 pedals good! 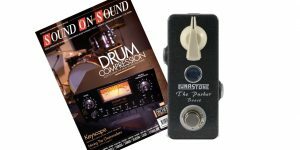 Often, the best way to get an idea about a pedal is hearing from someone who actually uses it. 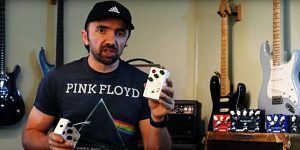 Well, check out Martin Klaja's Three Stage Rocket demo! 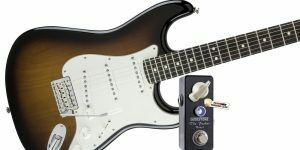 Sound on Sound's Editor in Chief, Paul White, heads out to give his guitar a genuine push towards tone heaven with our clean booster driving his amp. 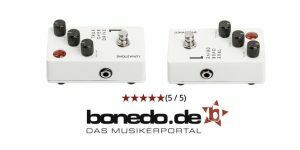 Bonedo is the leading online magazine for musicians in Germany. And clearly a leading magazine should take on a leading pedal for review.